The Lay Leader and Lay Member to Annual Conference are key roles in linking the vision and plan of the congregation with the ministry of the Annual conference and in nurturing cooperation and coordination of the pastor and congregation in leadership. These two roles are complementary, yet there are responsibilities unique to each role. The greatest distinction is the connections they forge with and on behalf of the congregation. 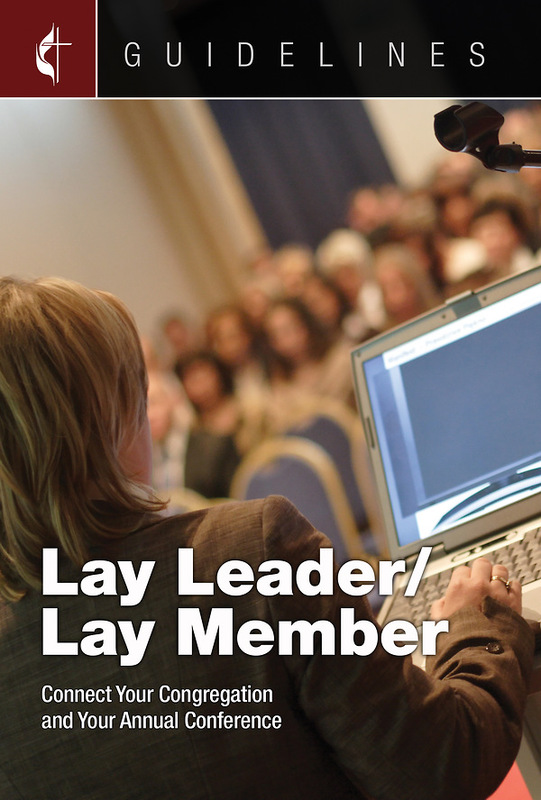 The lay leader has a primary focus in linking the local church and community. The lay member of annual conference has a primary focus in linking the local church to the connectional United Methodist Church and God's worldwide church.